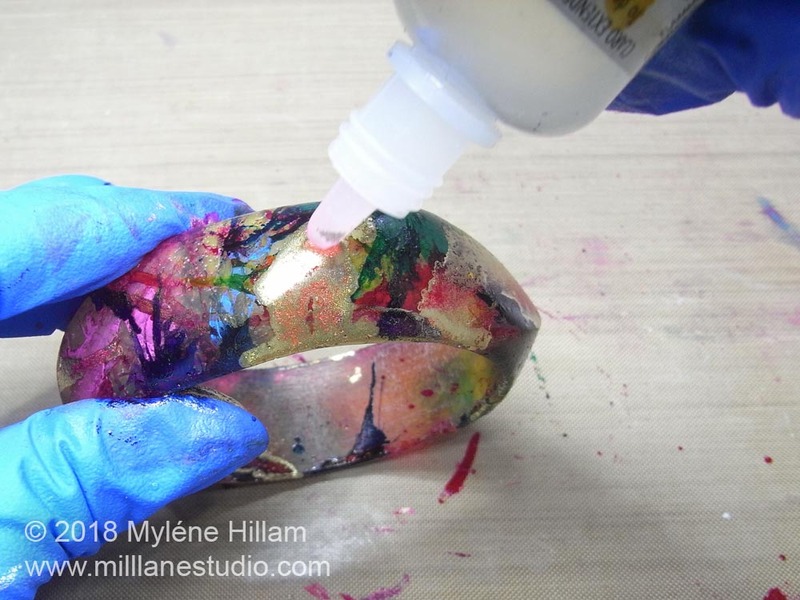 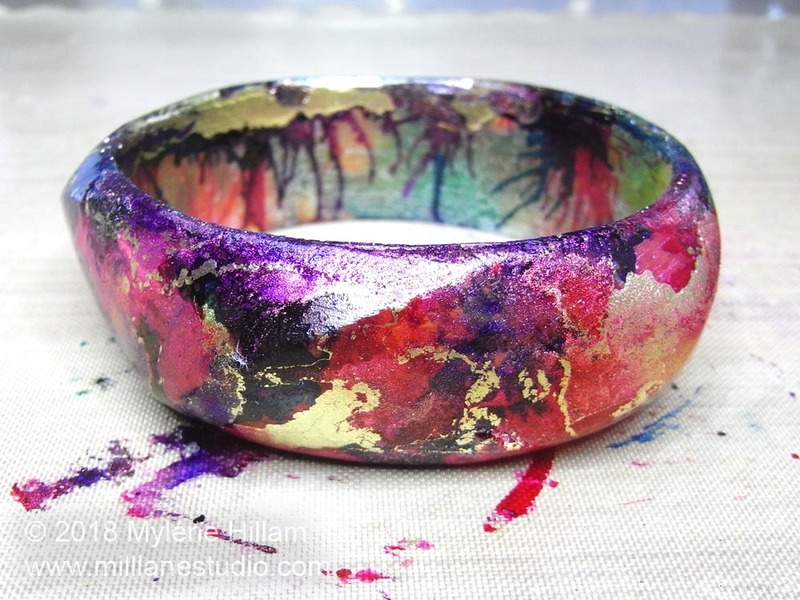 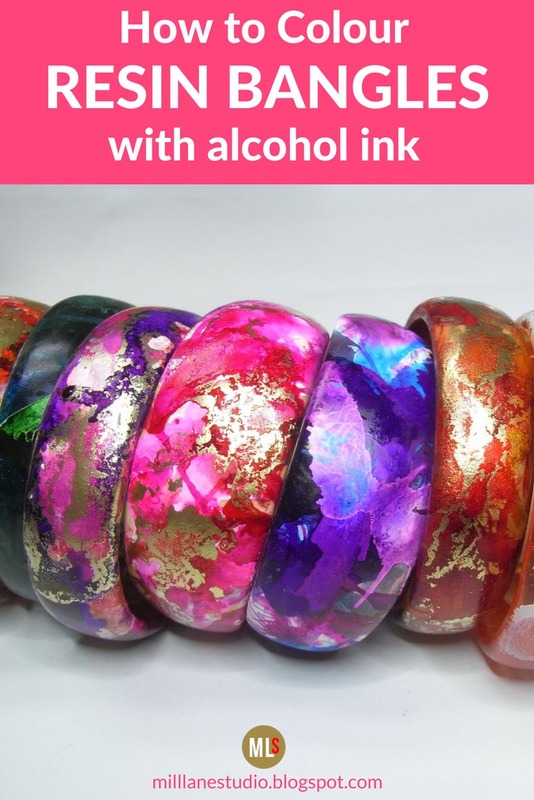 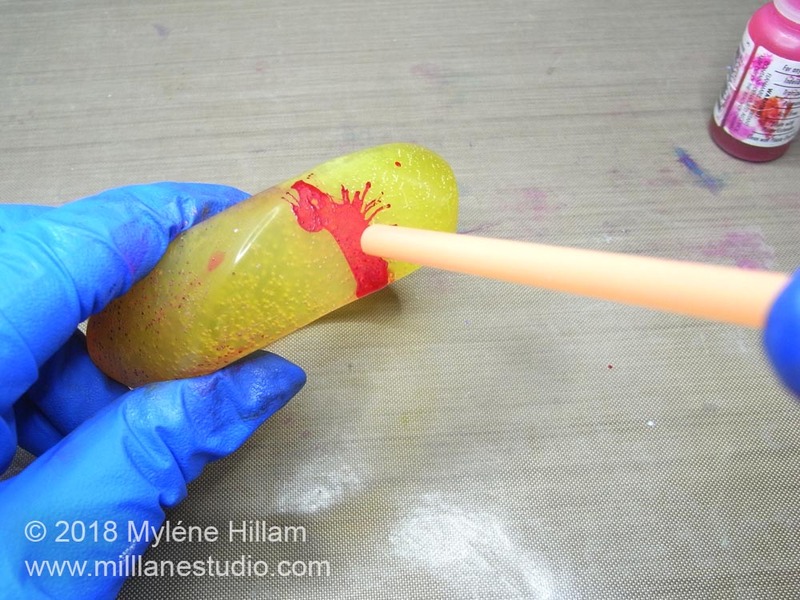 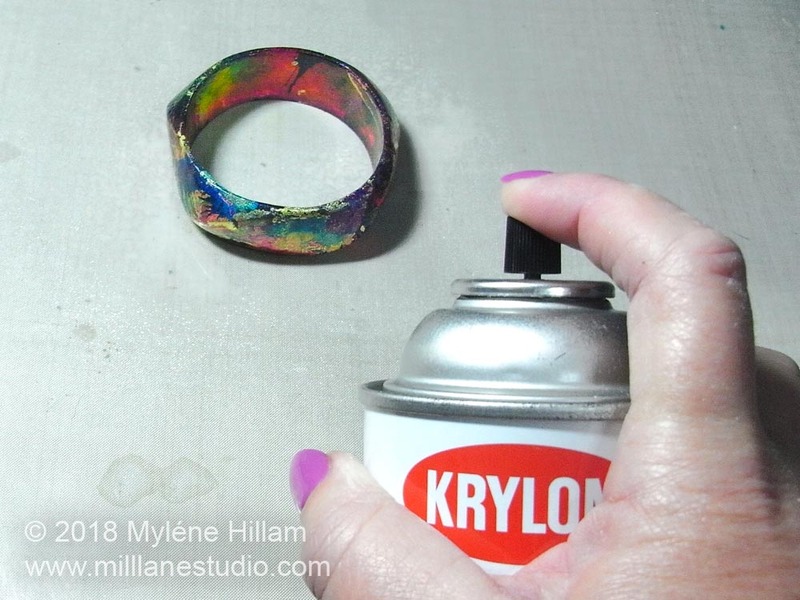 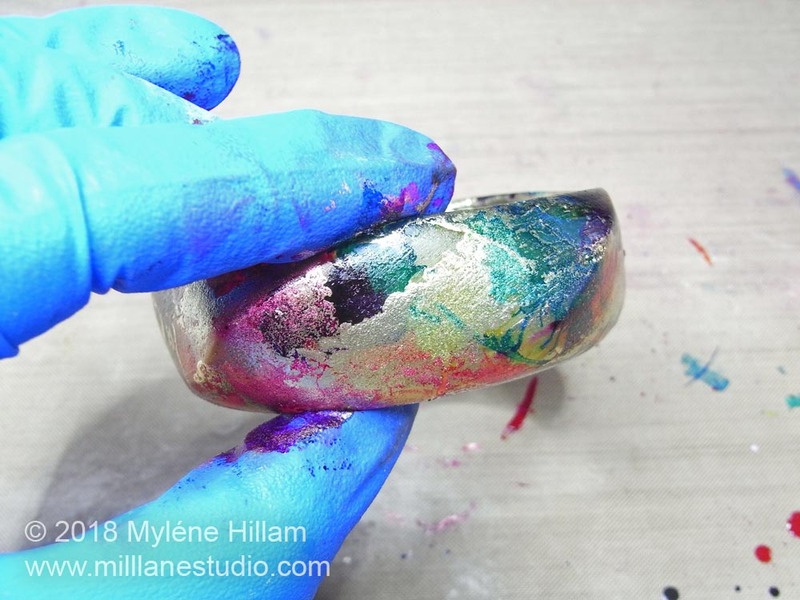 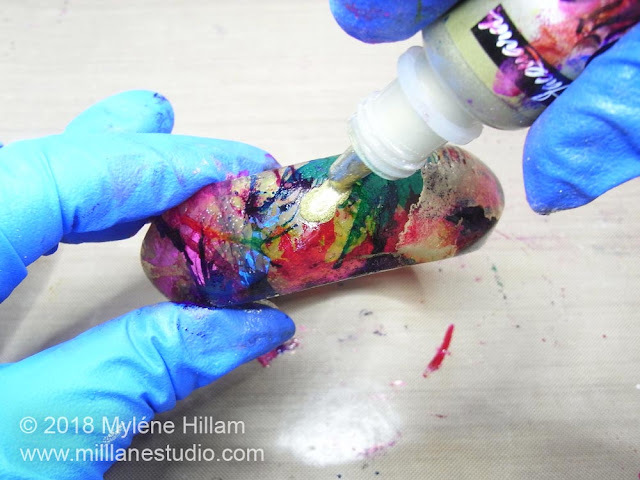 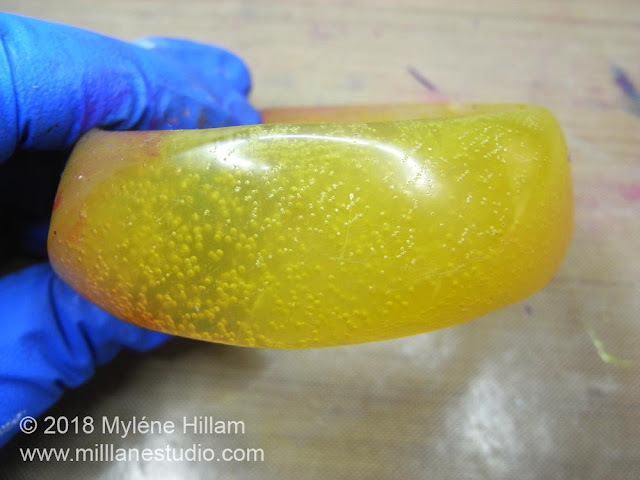 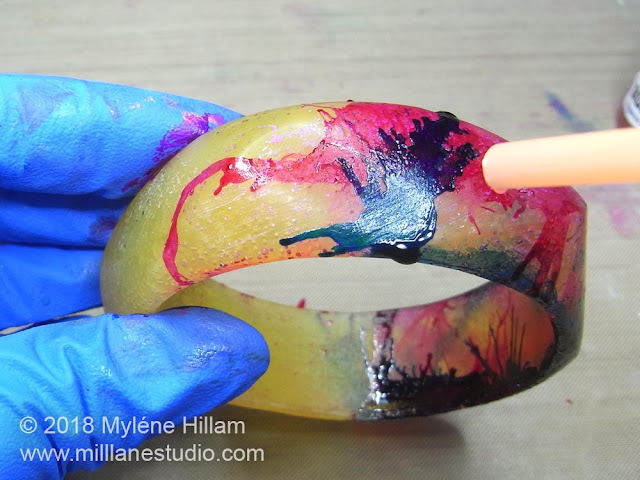 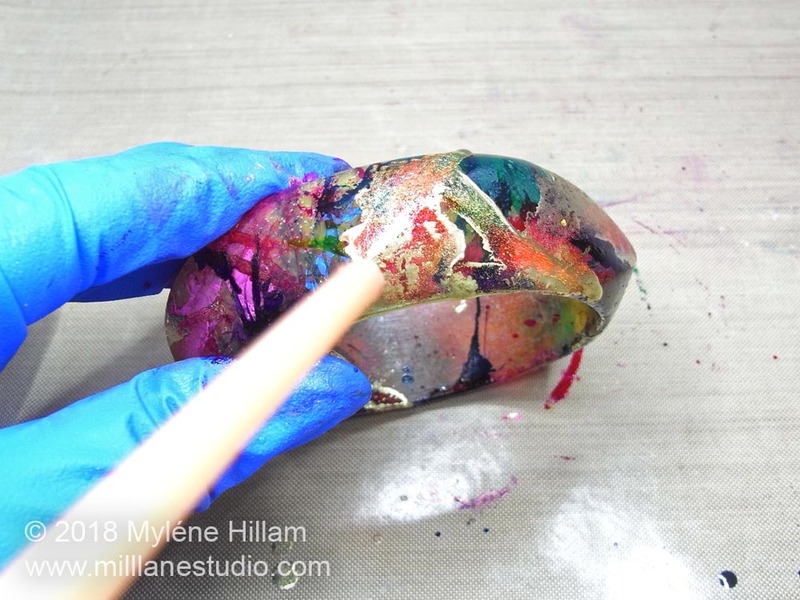 Thank you for sharing this; I hadn't considered using alcohol inks to disguise my first misshapen mistake-bangles and they have now avoided the bin! 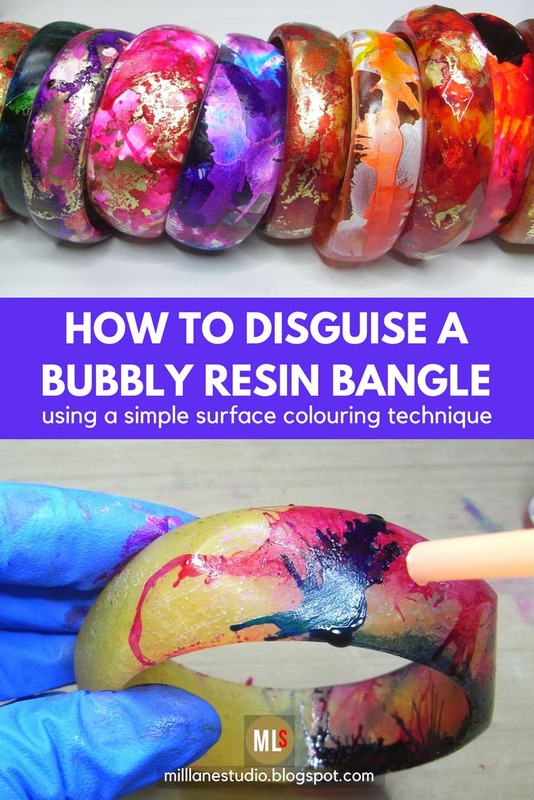 I'm glad that you've found this idea helpful. 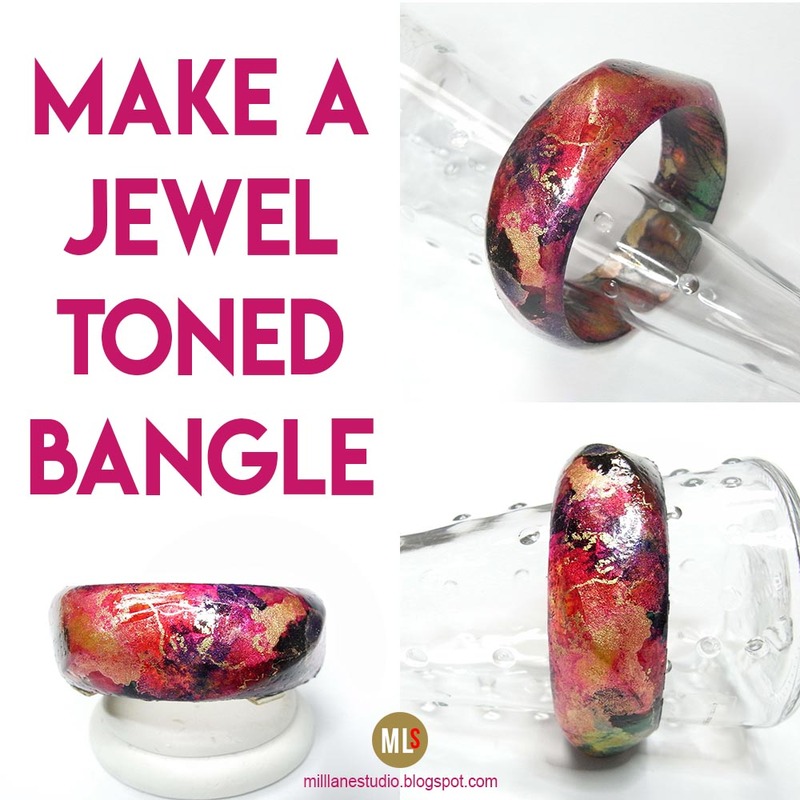 Now your misshapen bangles are an opportunity to play some more! 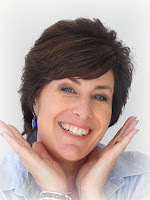 I like this look so much that I now cast plain bangles deliberately just so I can apply this technique!